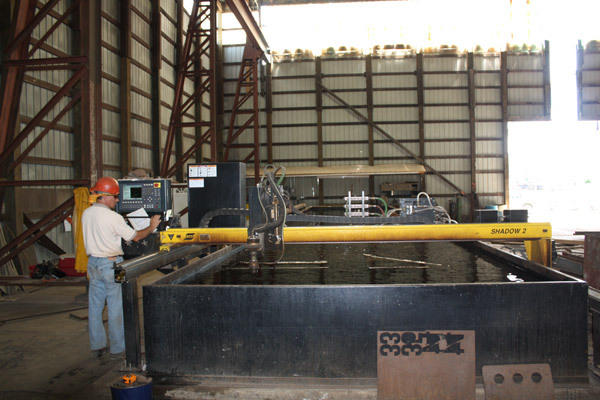 Yager Marine has plenty of experience in constructing other types of vessels also. 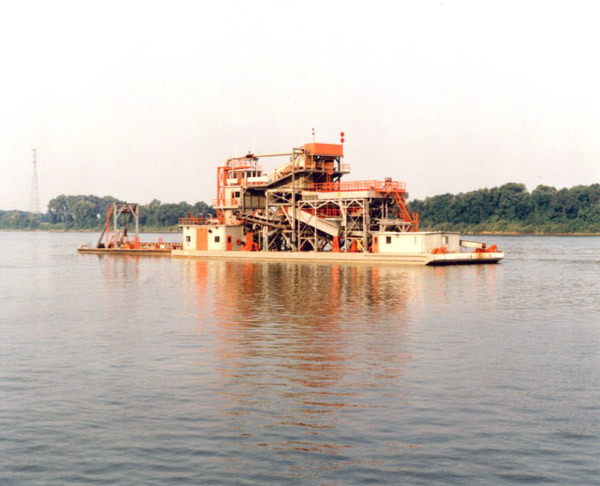 Below are some photos of a Sand and Gravel Dredge and a 1000 H.P. 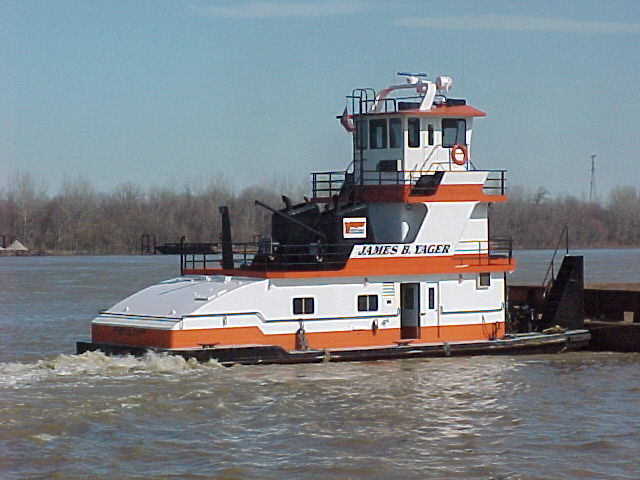 towboat that were contstructed by Yager Marine. Contact Us for more information. 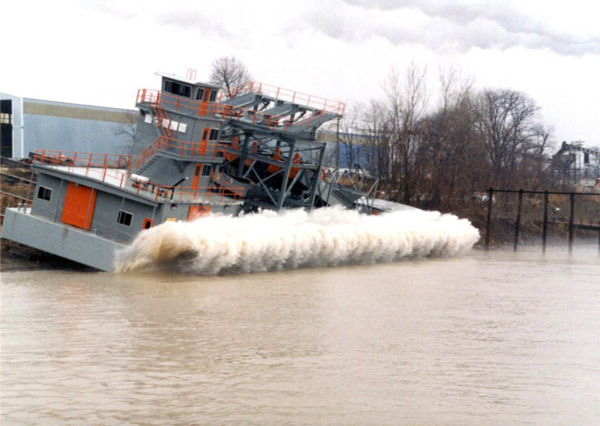 Click any of the photos below to begin a slide show of larger images.